Choose Picture , go to the folder where you saved the image. In the Address box, enter the web address : https://www.nagico.com/services/request-a-quote, and then choose OK.
3. 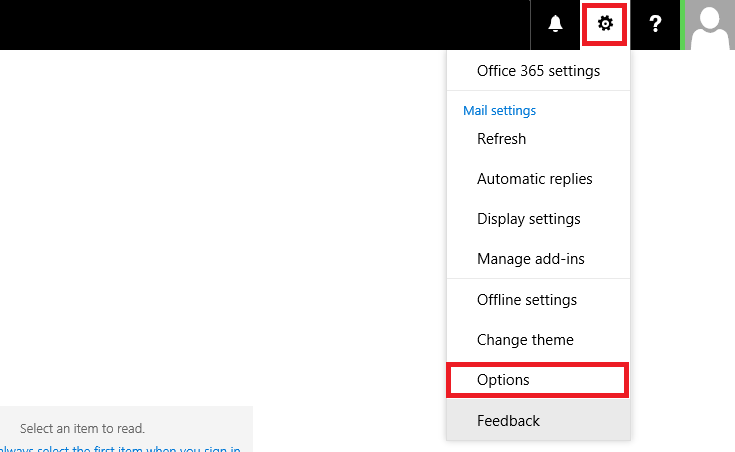 In the navigation pane on the left, click Email signature located under the Mail section. Design or modify your signature and click the save button at the top of the page.